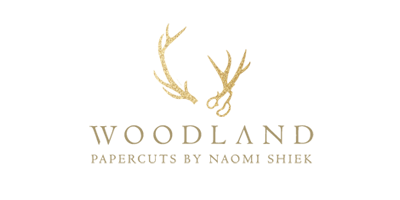 ALL HEIRLOOM KETUBOT ARE HANDMADE AT THE WOODLAND ATELIER. 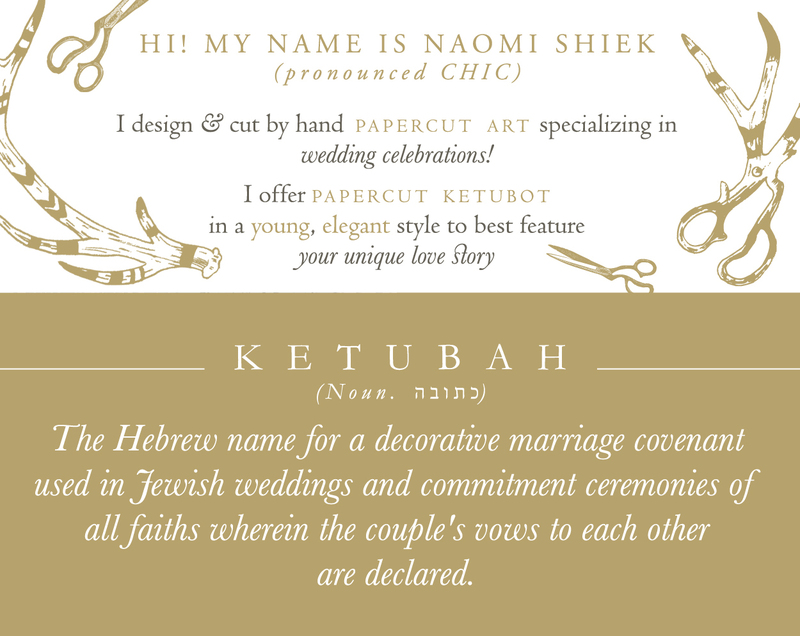 EVERY KETUBAH IS MADE TO ORDER AND PERSONALIZED FOR THE CLIENTS. A KETUBAH is a decorative marriage covenant traditionally used in Jewish wedding ceremonies. These days, ketubot are also used and exhibited in weddings and commitment ceremonies of all faiths as a written declaration of the couple's vows of love.